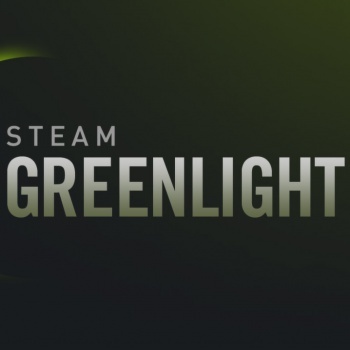 Another day, another dollar and another 50 games have made the cut on Steam Greenlight. I think we're just about at the point where we can all envision Steam out on the street asking everyone who walks by if they want to be on Greenlight. I have no idea where all these games even come from, but somehow Valve has managed to scrounge up with 50 more that were good enough to get the Greenlight, the first big step toward a release on Steam. Aces Wild: Maniac Brawling Action! Catlateral Damage has been getting some pretty positive coverage lately but otherwise, well, let's just say that I'm not exactly trembling with anticipation over the prospect of getting my hands on these games. That's not to say that there aren't any winners in here - there are at least a couple of Russian titles, and there's always the potential for something interesting in those - and to be fair I know nothing about any of the others so I could be overlooking some real gems, but this isn't exactly what I'd call my "Most Anticipated Releases of 2014" list. With the pickings increasingly slim, I ask once again: Which ones are you looking forward to?